Do you feel like it’s time to take a leap of faith and find a more permanent office solution for your growing team? 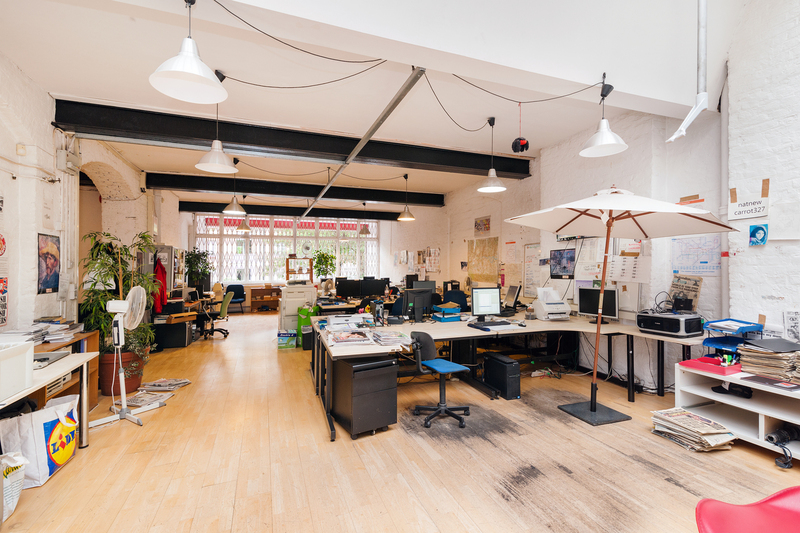 If yes, these 5 great traditional lease offices in the heart of Shoreditch are up for grabs now. 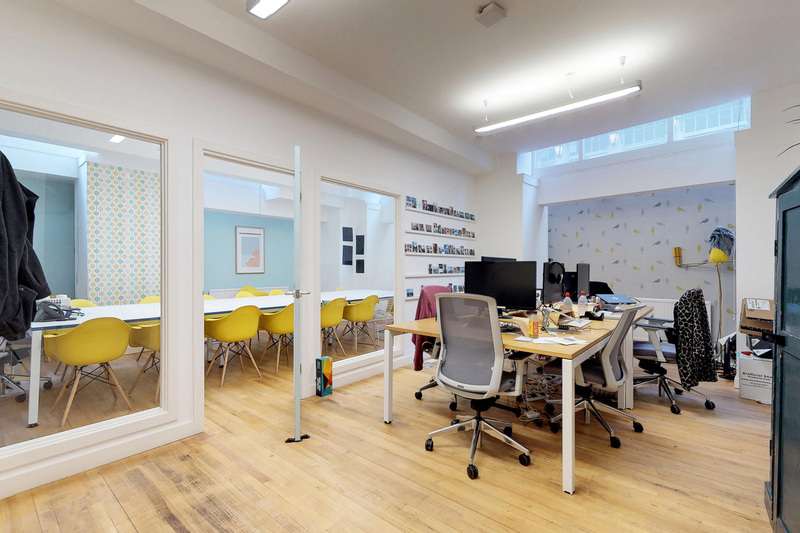 This bright dual aspect office within a converted Victorian warehouse building is located on the corner of Willow Street and Paul Street. 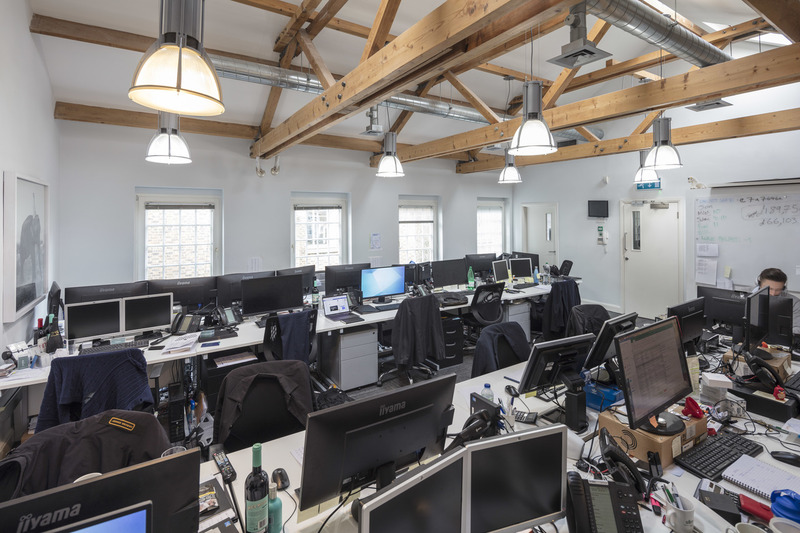 Situated a stone’s throw from Old Street, Liverpool Street and Shoreditch High Street stations, the office space benefits from excellent transport links. Plus, The office is extremely presentable with its wooden floors and high ceilings. 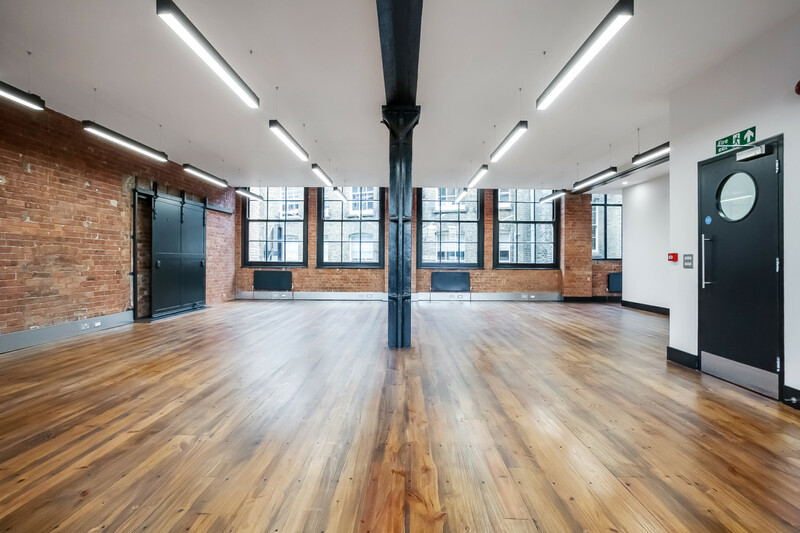 This converted Victorian warehouse building has undergone extensive refurbishment and features stylish warehouse-style offices with exposed brickwork and timber floors. The office space has a high ceiling and large windows allowing plenty of light to in. Plus, its central location makes it a great place to commute to. The property is set within a row of converted Victorian warehouse buildings, and the unit provides all original features. It features steel cast columns and exposed brickwork giving place an industrial charm. Plus, the office is well lit with plenty of natural light coming through skylight windows. 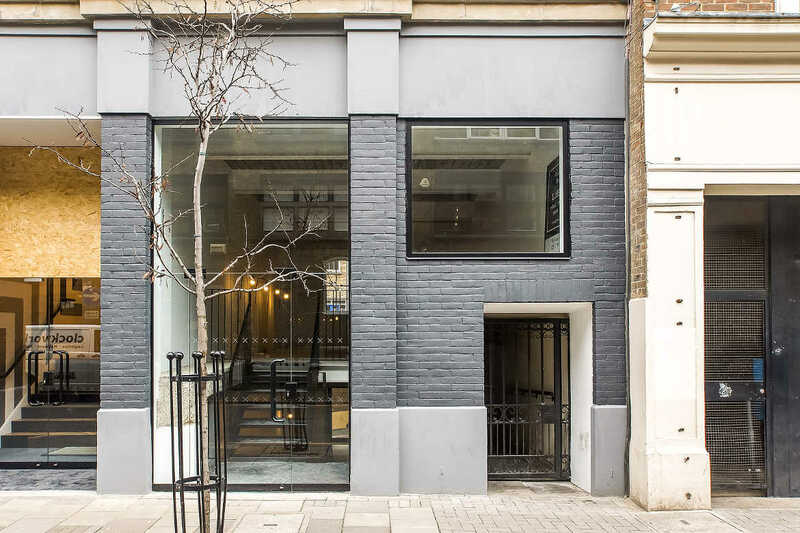 This is a modern, self-contained office situated within a gated development (fully self-contained mews building) in the heart of Shoreditch. 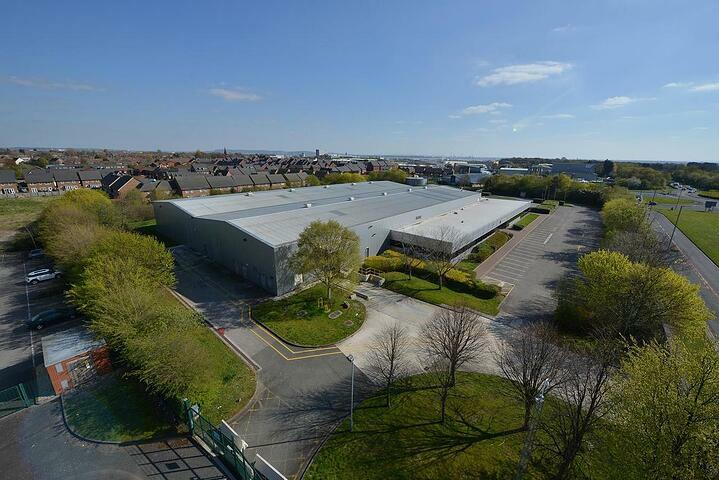 The unit benefits from access to good natural daylight, modern suspended lighting and an on-site kitchenette. Plus, you will have an option to inherit the existing fit-out. The building is located on the popular Rivington Street, which runs directly through the Shoreditch Triangle. The Shoreditch Triangle is home to an array of galleries, boutique retailers, independent coffee houses, unique hotels, critically acclaimed restaurants, bars and nightclubs. 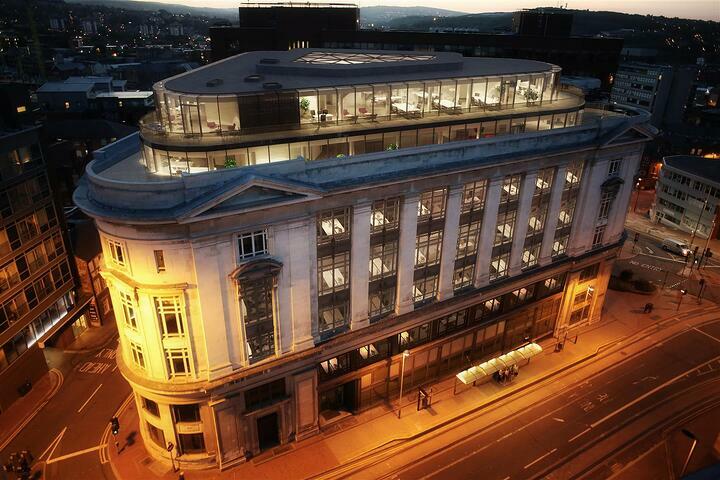 The office space features self-contained retail/restaurant space, internal staircase and a high ceiling.